The KANTOU HD Tempered Glass Screen Protector made by premium quality Schott glass with highly flexible and durable. 9H surface hardness can provide scratch resistant and shatterproof to your iPhone 8 Plus screen. 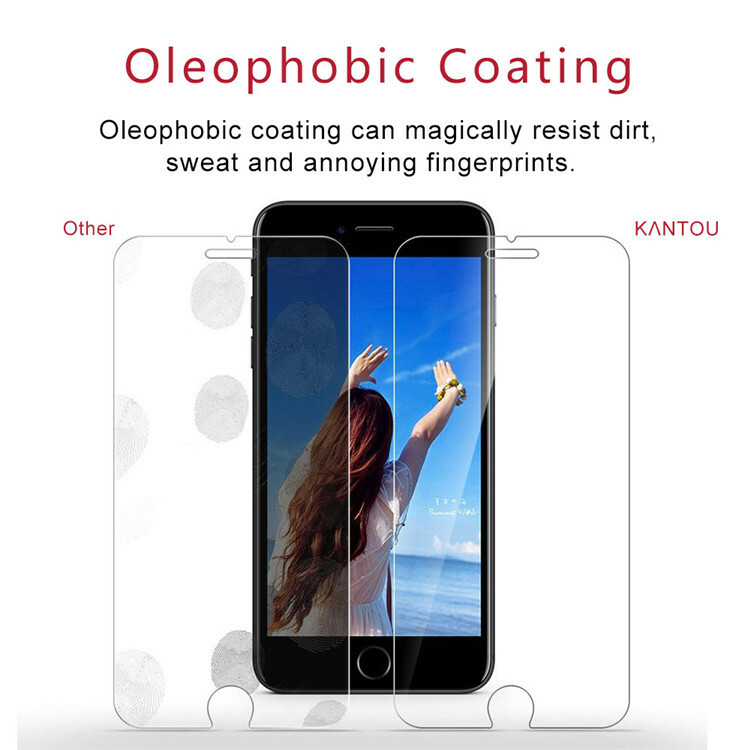 Topped with Hydrophobic and Oleophobic coatings, Tempered Glass for iPhone 8 Plus can effectively anti-fingerprint, protect against sweat, oil residue and other outside objects. 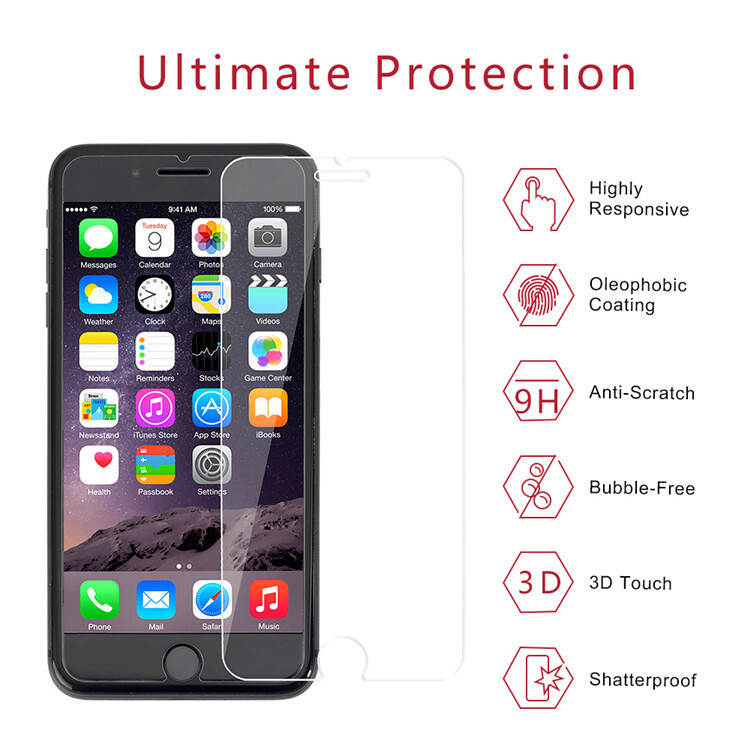 The Tempered Glass Protector with high transparency can provide an optimal and natural viewing experience. Specially designed for iPhone 8 Plus. 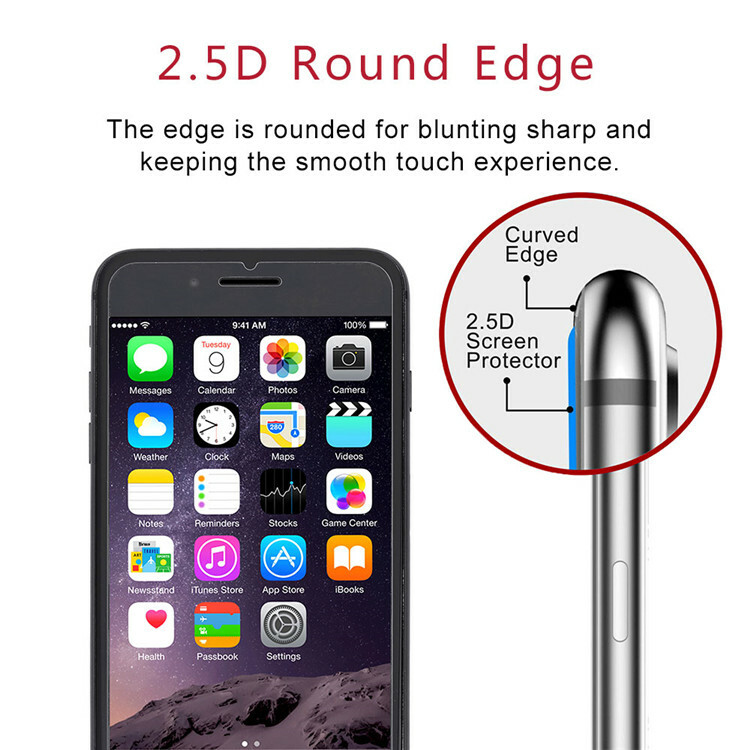 This Screen Protector cannot cover the entire screen because of the round edge of the phone. It will only cover the flat area but will ensure the high sensitivity. 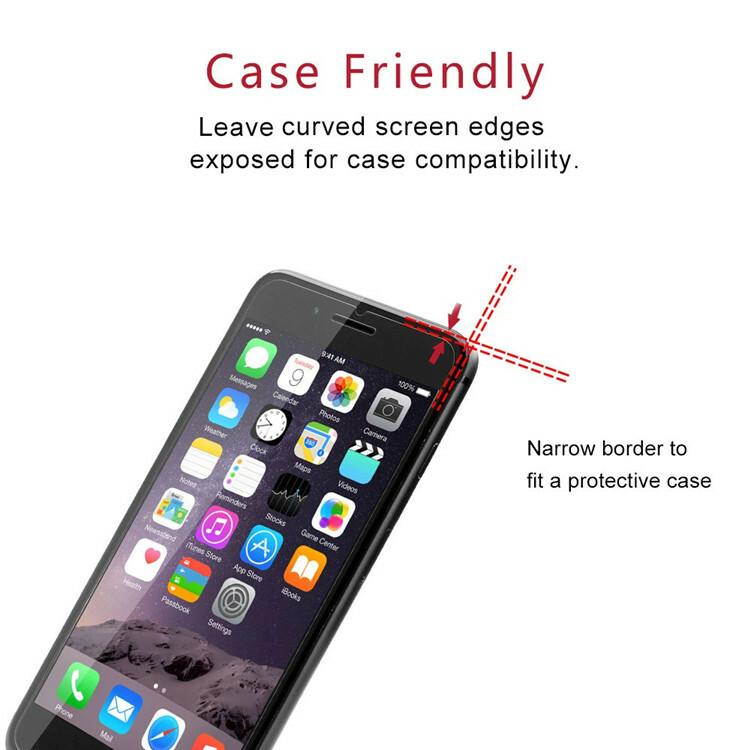 With high transparency and light transmittance, the screen protector retains high clarity. Hydrophobic and oleophobic screen coating protects against sweat and oil residue from fingerprints. This 9H surface Hardness with highly durable and scratch resistant can protect your iPhone 8Plus/ 7Plus from unwanted scuffs and scratches by knife, keys and daily usages. 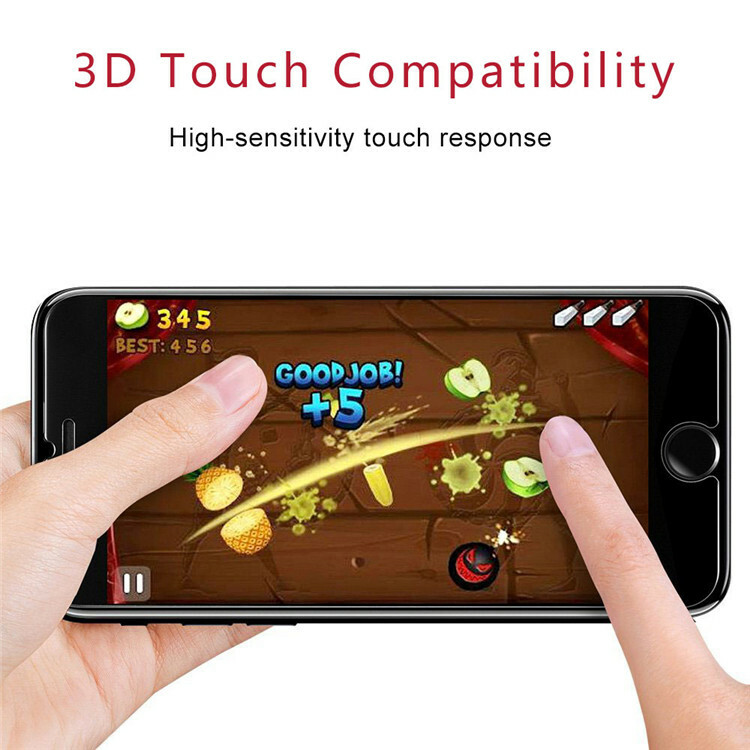 Ultra-thin thickness is reliable and resilient and maintains the original sensitivity and comfortable 3D touch feeling--giving you nature touch feeling. Please clean the screen by using the included wet & dry wipes before installing. No need to worry about its bubble free, anti-fingerprint and anti-scratch. Q5: Are you offer sample for a quality check before order? Q6: Do you inspect all your goods before delivery? 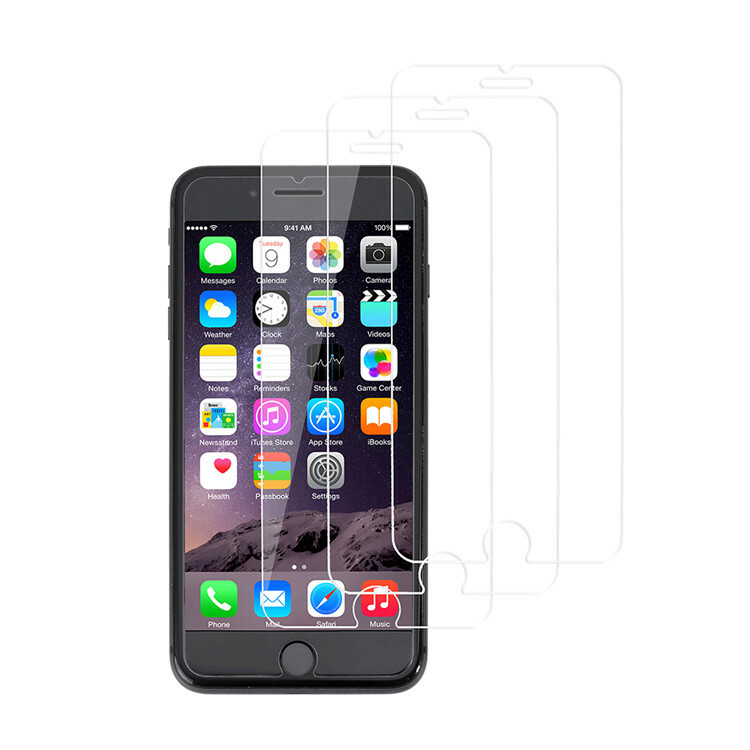 Looking for ideal Screen Protector IPhone 7 Plus Manufacturer & supplier ? We have a wide selection at great prices to help you get creative. All the Best IPhone 8 Plus Accessories are quality guaranteed. We are China Origin Factory of Iphone 8 Plus Screen Guard. If you have any question, please feel free to contact us.